In 2006 Western Broome County Fire Departments including East Maine, Endicott, Endwell, West Endicott, West Corners, and Union Center initiated the Engine 98 program. This initiative, designed to compensate for the diminishing number of volunteers available during the day, places an "On Duty" Engine staffed with at least 4 Firefighters between 7am and 5pm Monday through Friday. 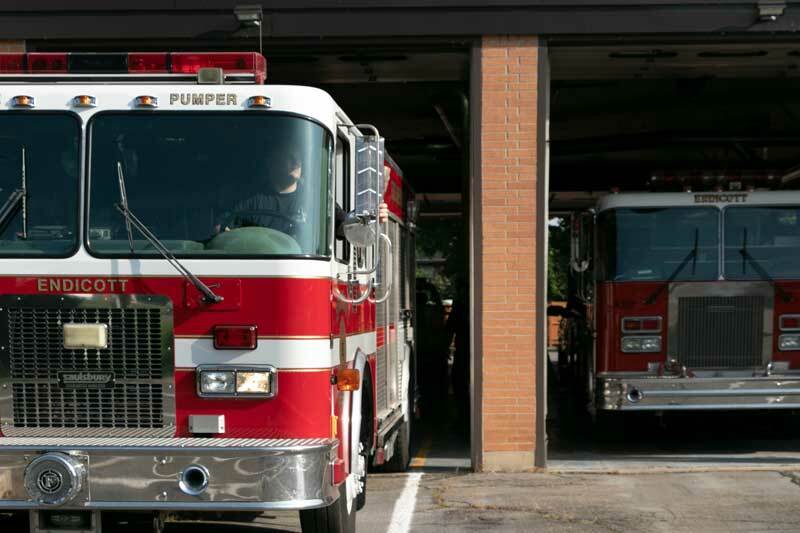 The goal was to reduce the response times and ultimately getting an engine crew on the scene of incidents quicker, to minimize the threat to Life and Property during daytime hours when volunteer firefighters are often unavailable. This program has proven itself on several different occasions and is a success story many neighboring departments have shared as they develop similar initiatives.